New Jersey is experiencing almost epidemic levels of prescription opiate addiction. 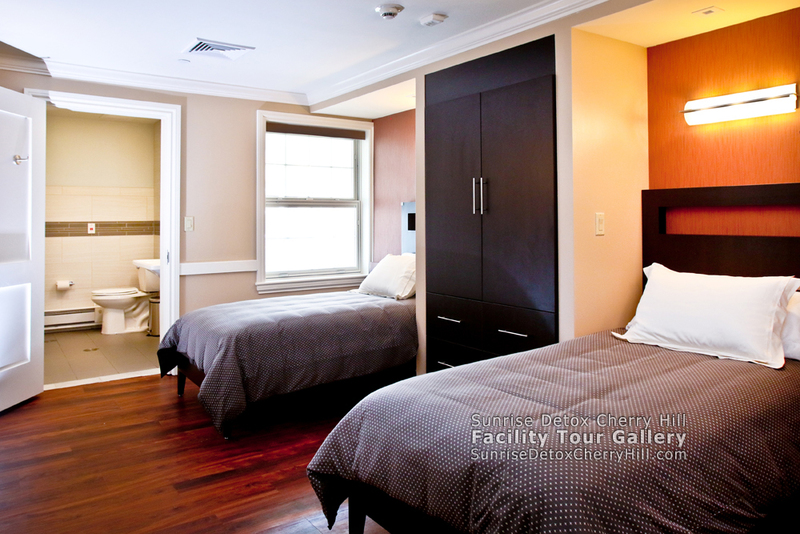 This new 20 bed medical detox center will be a huge help for us. —B. 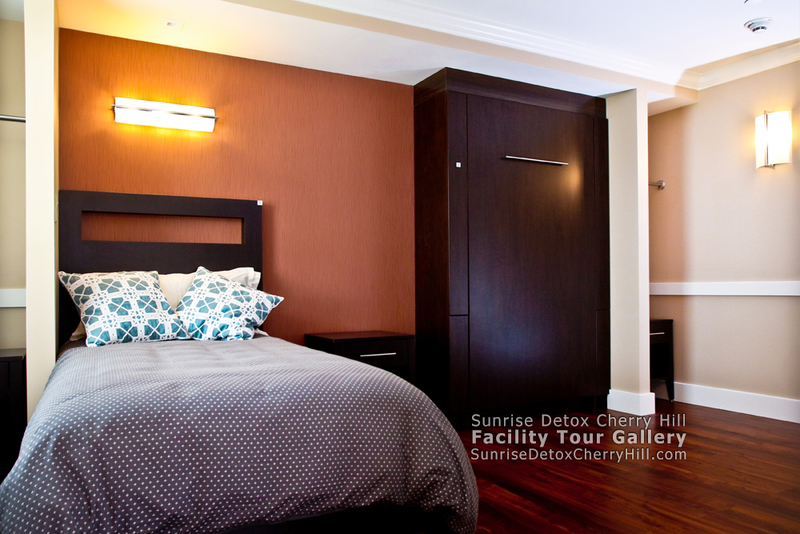 (male), Read more Sunrise Detox reviews. 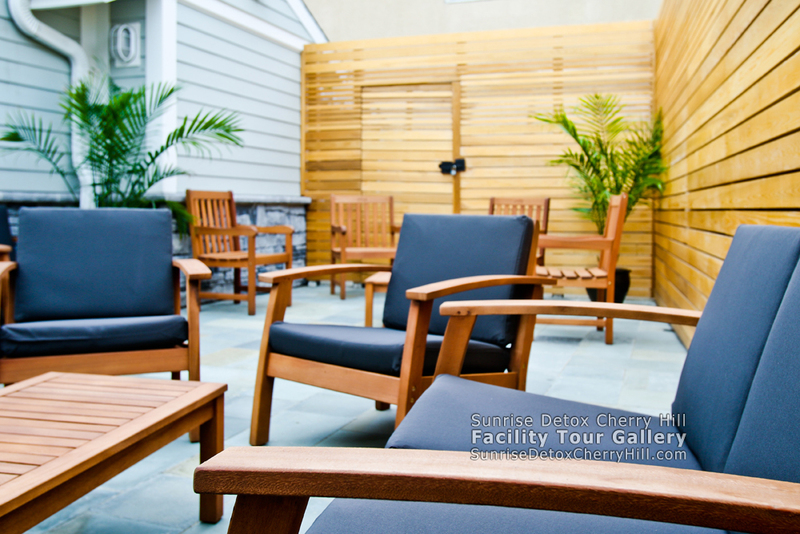 Sunrise Detox Cherry Hill is an Award-Winning medical detox center in Cherry Hill, New Jersey, in Camden County just across the bridge from downtown Philadelphia. 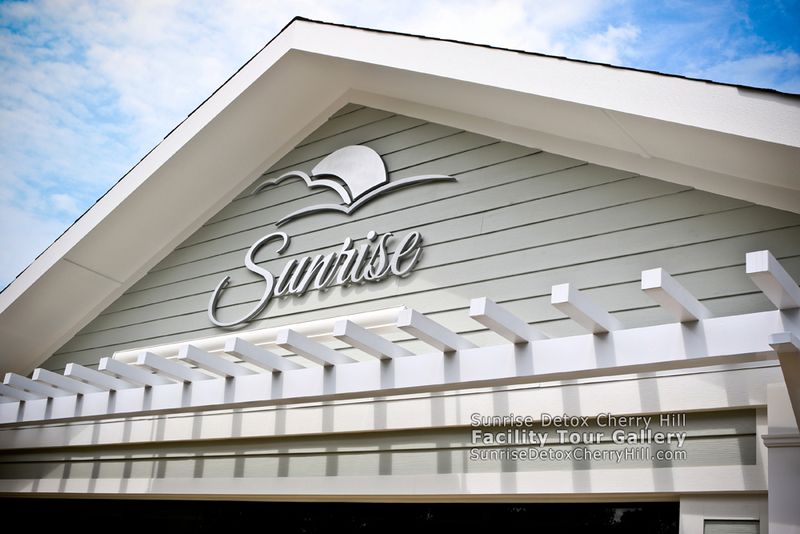 More than 45,000 individuals and their families have trusted Sunrise Detox to provide a safe, comfortable, and effective medical detox as the first step on the road to recovery from drug or alcohol addiction. 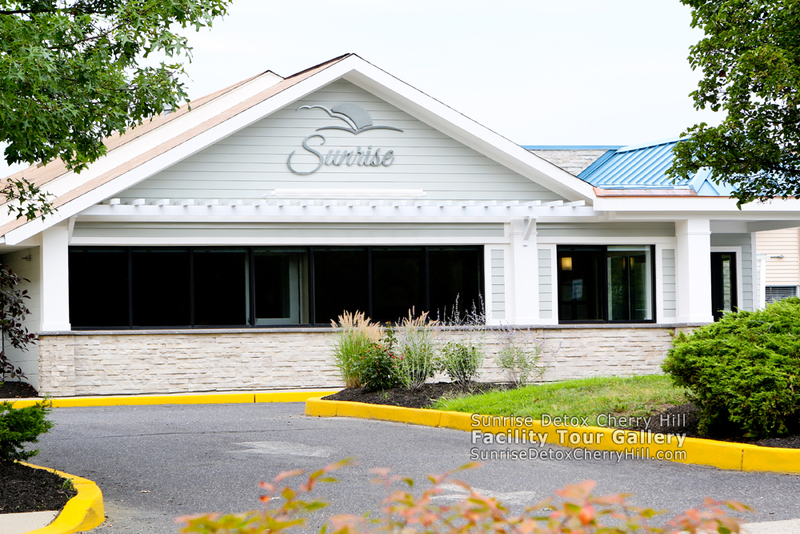 Over 850 treatment centers have trusted Sunrise Detox to provide medical detox for their clients, and our insurance department staff are expert at working with insurance companies on your behalf, to get you the treatment you need. 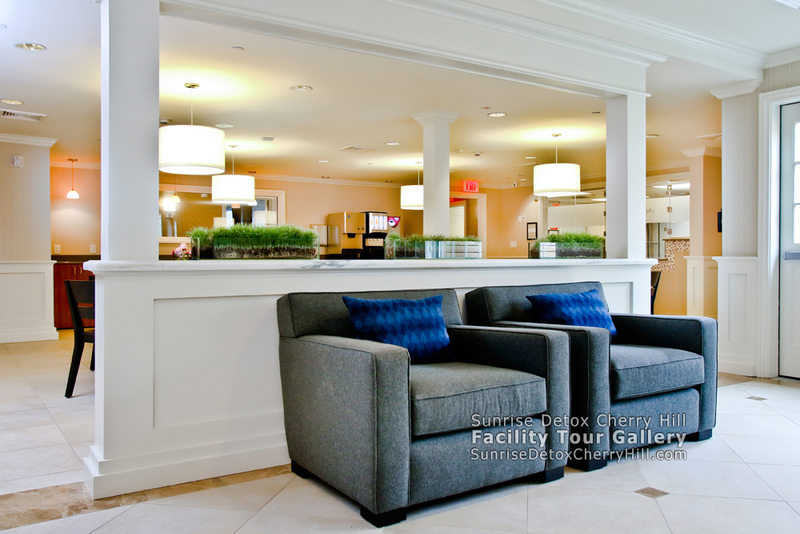 With 8 award-winning residential detox centers in New Jersey, Massachusetts, Florida, and Georgia, Sunrise Detox provides the finest "Detox with Dignity" available near you. 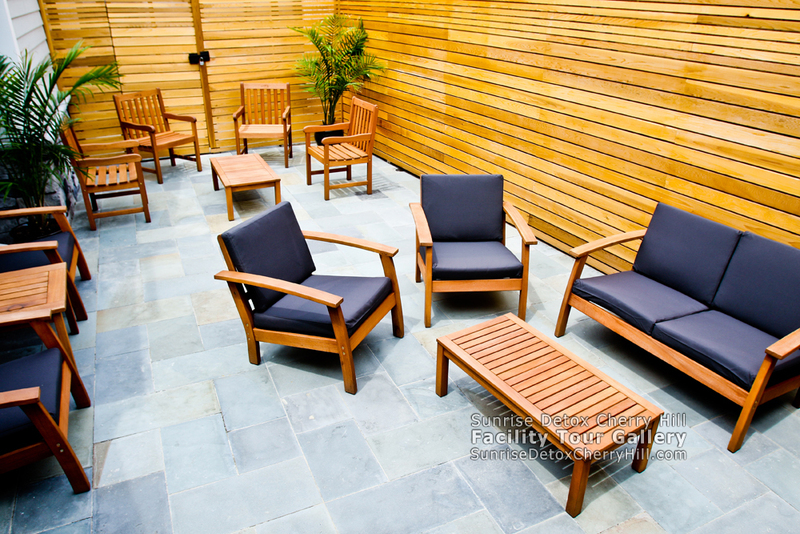 The first step in alcohol addiction treatment is removing the alcohol from your system, to restore clarity and to enable treatment of any underlying medical, emotional, or psychological issues supporting the addiction. A safe, comfortable medical detox is the first stage of a successful recovery. Alcohol detox may require as little as a few days, to as long as 5 or more, depending on a number of factors including history and severity of heavy drinking, and health status. Detox is the first and usually required stage of substance abuse treatment. You can't enter rehab until you're sober. 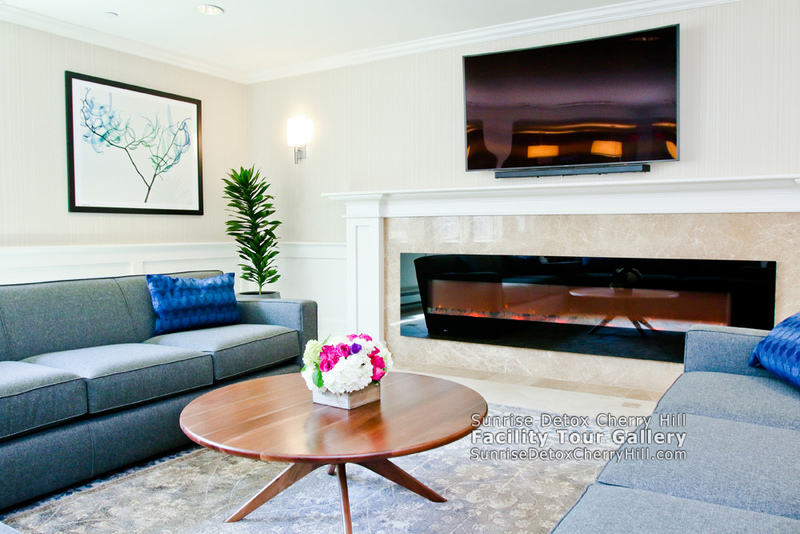 Our "Detox with Dignity" program is the most comfortable way to get through withdrawal and into the right rehab for your needs. 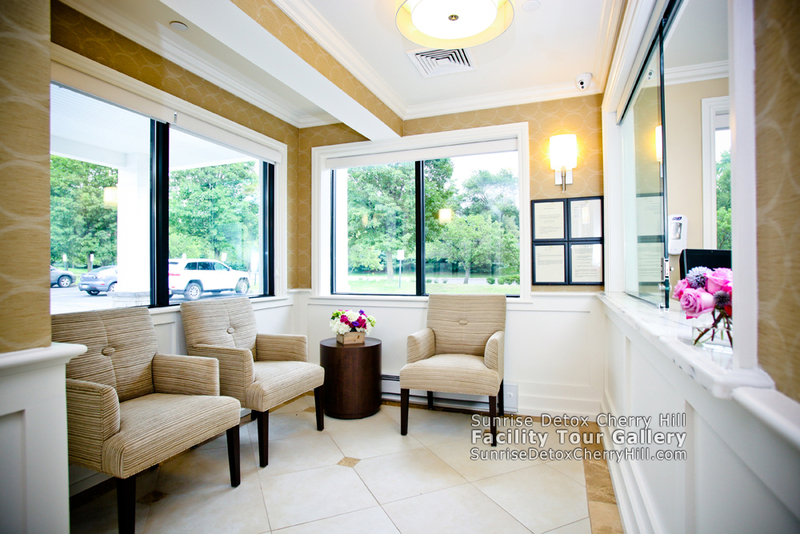 Using nutrition, counseling, Suboxone or Subutex (buprenorphine) and appropriate prescribed medications, plus first class customer service, we will help you every step of the way through detox and into your recovery. Dual diagnosis refers to situations involving more than just substance abuse. In addition to the substance abuse disorder, there is an underlying medical or psychological issue which must be treated concurrently. Dual diagnosis is very common. There are many co-occurring disorders commonly associated with substance abuse and addiction. 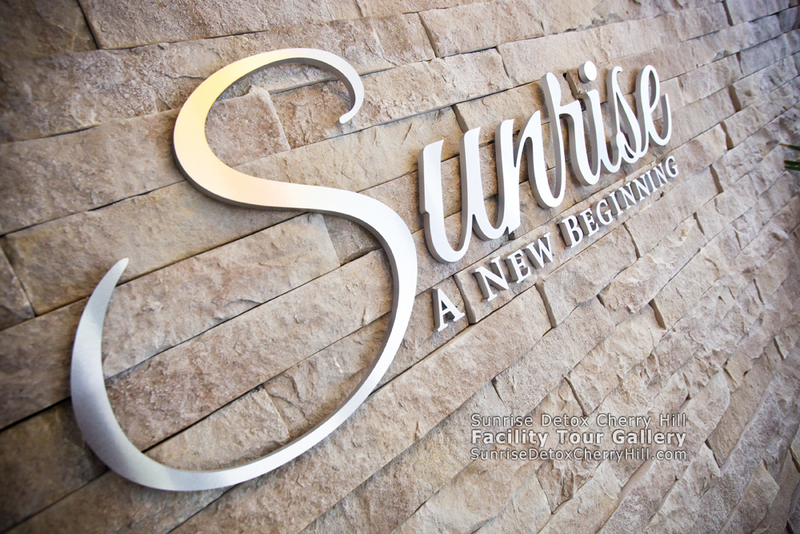 With professional nursing staff on-site 24 hours per day, every day, plus professional certified substance abuse counselors and certified technicians, you will be well taken care of during your stay at Sunrise Detox. 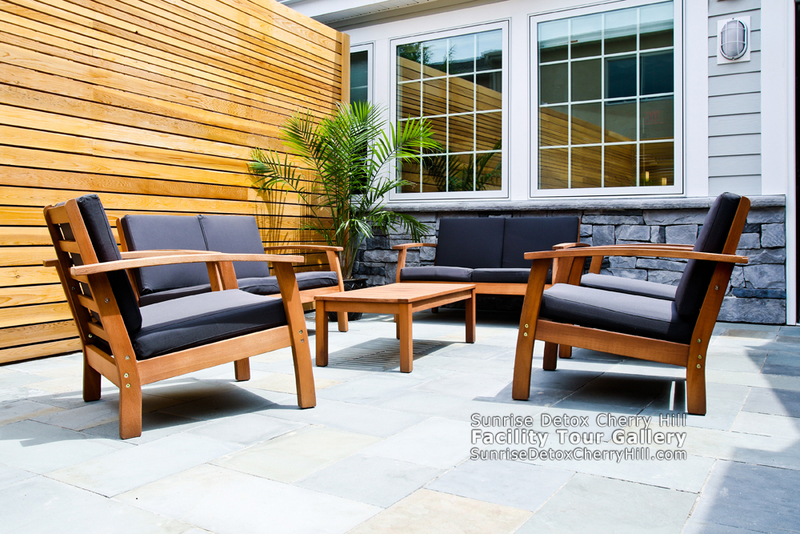 Sunrise Detox has served over 55,000 clients in 8 residential detox centers located in New Jersey, Florida, Massachusetts, and Atlanta, Georgia. 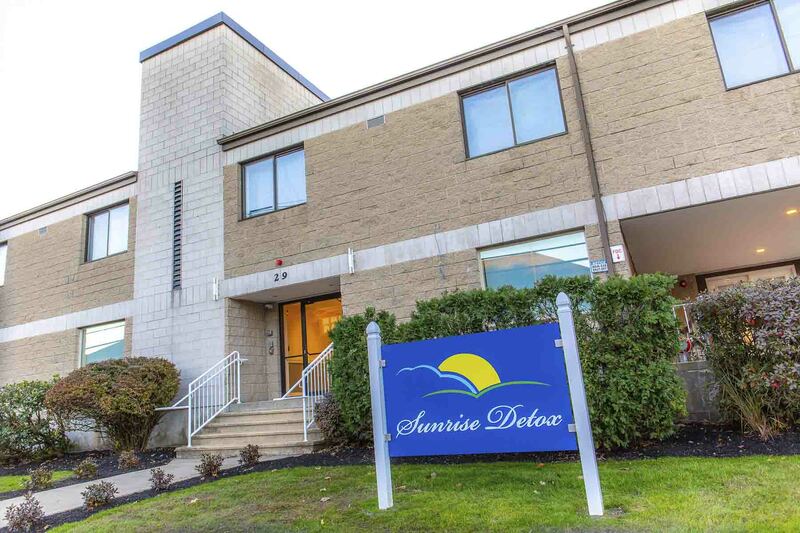 Over 850 addiction treatment programs have trusted Sunrise Detox to provide a safe, comfortable, and effective medical detox for their clients. 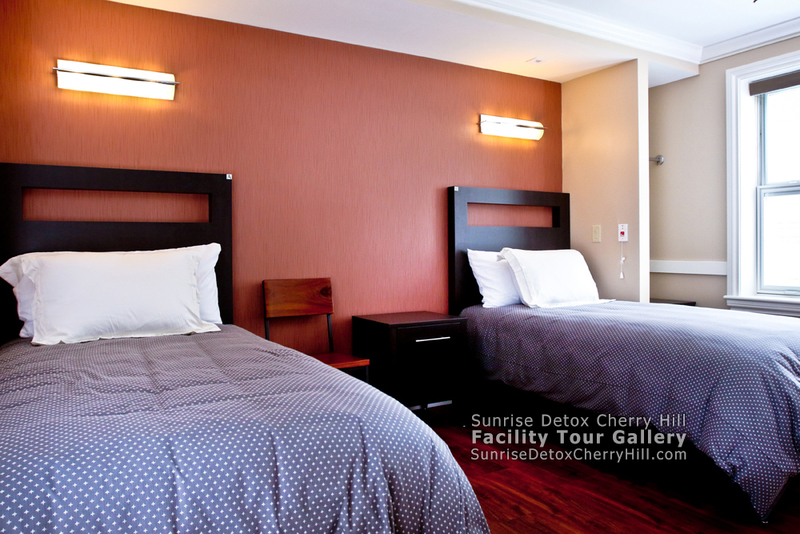 The Sunrise Detox award-winning detox centers provide the best start to a successful recovery. 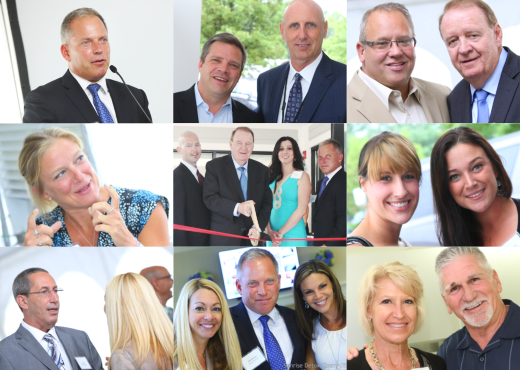 Over 300 guests celebrated the Grand Opening of Sunrise Detox Cherry Hill, including treatment industry professionals, local civic and community leaders, supporters, and special guests including celebrities anxious to help share the joy of helping others beat addiction. Please visit the Photo Gallery and share it with your friends, including via email and social media. We have many fond memories of the event and many great photos, and will be posting more in the future.